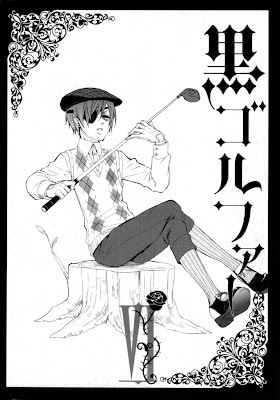 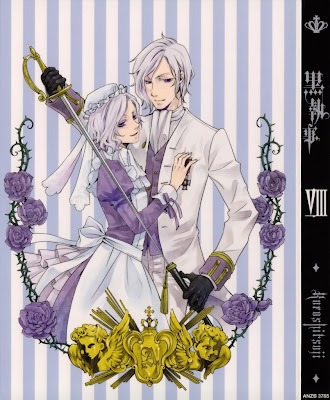 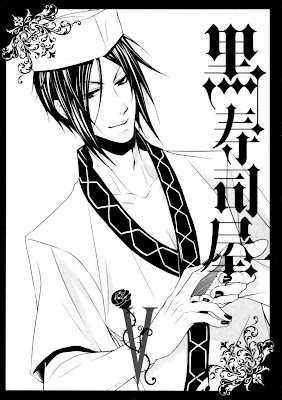 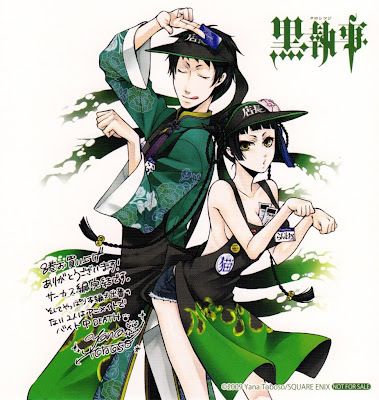 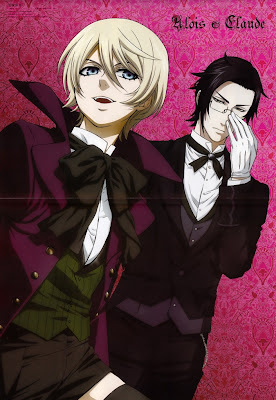 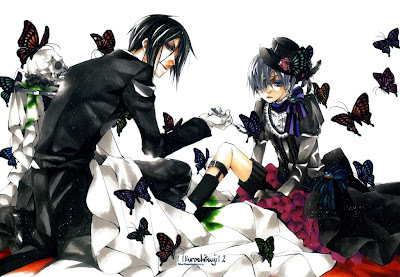 Black Butler (黒執事, Kuroshitsuji) is a manga written and illustrated by Yana Toboso. 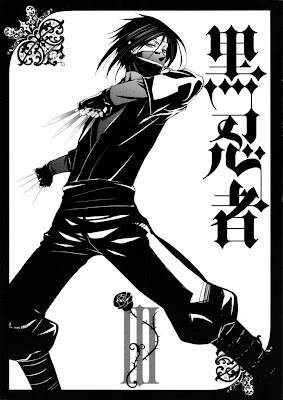 Since its debut on September 16, 2006, it has been serialized in Square Enix's shōnen manga magazine Monthly GFantasy. 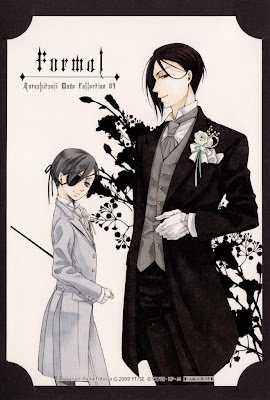 The series follows Sebastian Michaelis, a demonic butler who is bound by a supernatural contract to serve Ciel Phantomhive, the twelve-year-old head of the Phantomhive noble family. 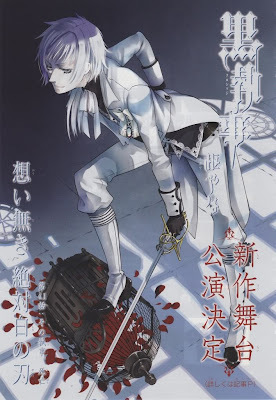 It was announced in July 2008 that an anime adaption, directed by Shinohara Toshiya and produced by A-1 Pictures, was expected. 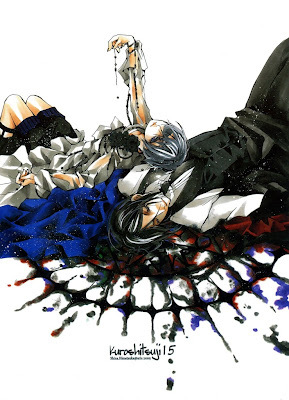 It premiered in October 2008, and has since ended with 24 episodes. 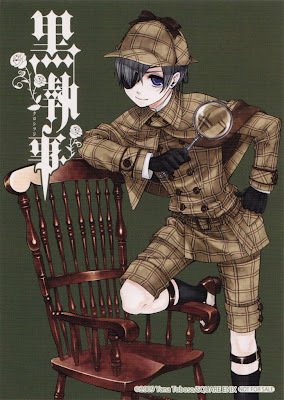 However, at the Sono Shitsuji, Shūshō: Saigo no Bansan o Anata to Tomo ni (その執事、終章　～最後の晩餐を貴方と共に～, "That Butler, Last Chapter ~a last supper with you~") event on June 14, 2009, it was announced that the anime will be returning for a second series. 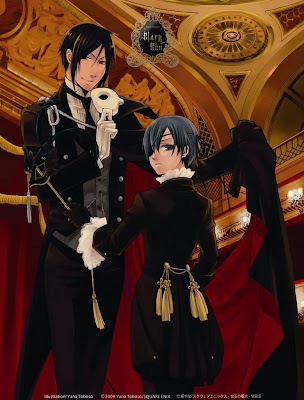 Seiyū Junichi Suwabe confirmed this news on his official blog later that day. 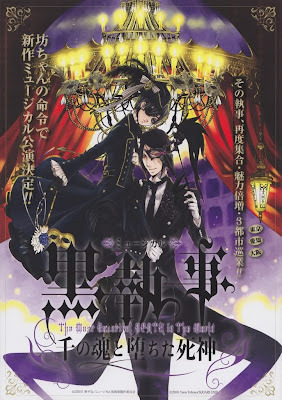 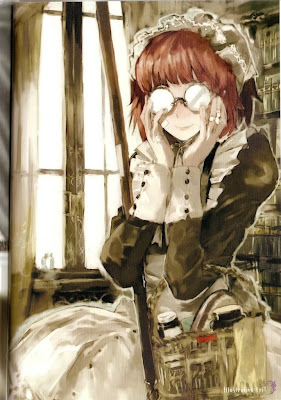 The series has been licensed for an English release by Yen Press and will be published in Yen Plus' August 2009 issue for the magazine's first anniversary.